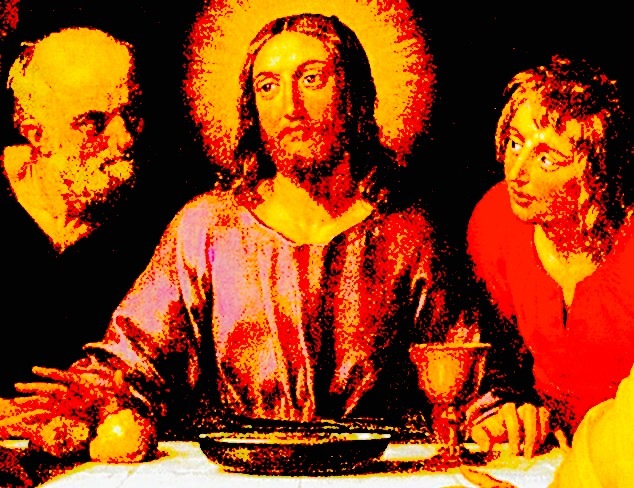 Today on Arts & Seizures FIND OUT WHAT JESUS DRANK!!! No joke, science and wine guy Kevin Begos joins us to discuss his new book TASTING THE PAST…. Plus Zaremba cools it down with some good time blooz and Edison yuks it up. Oy.